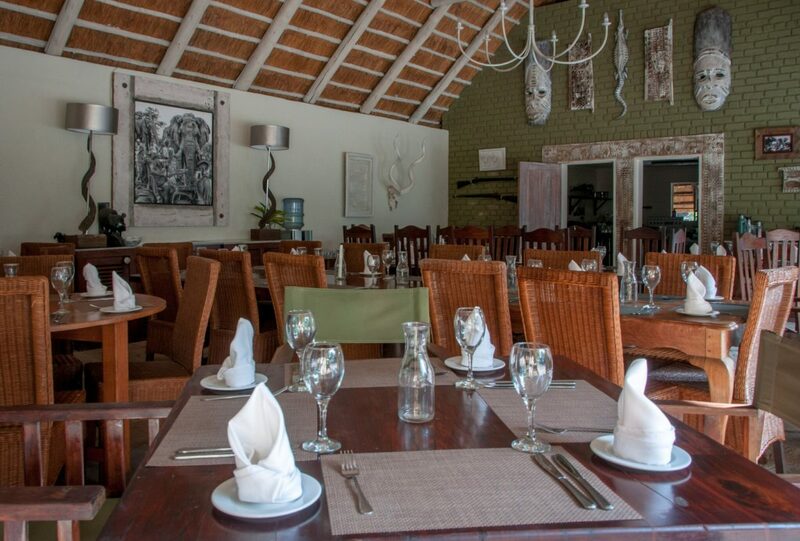 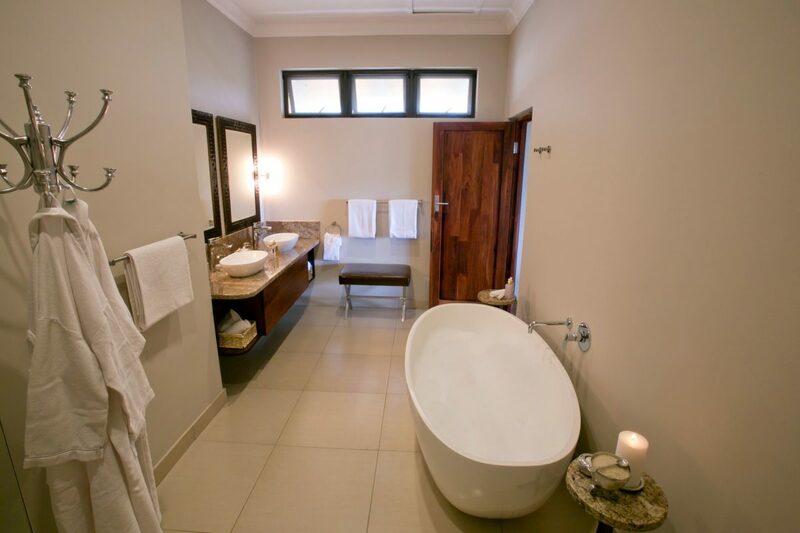 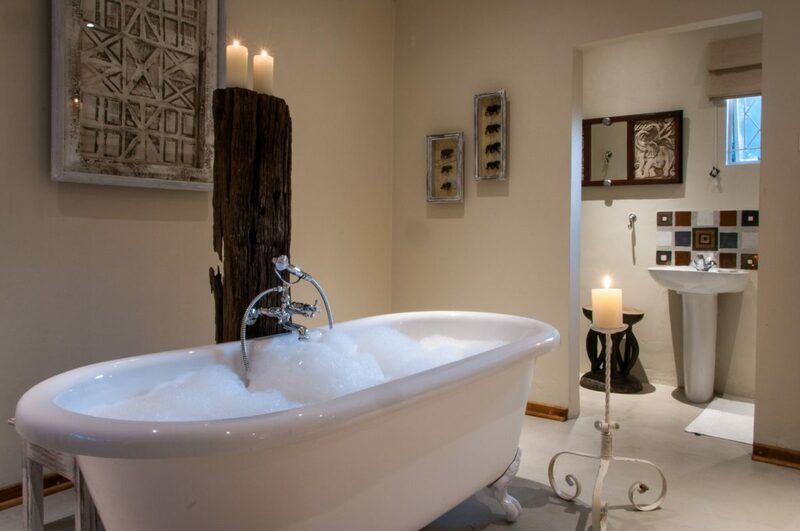 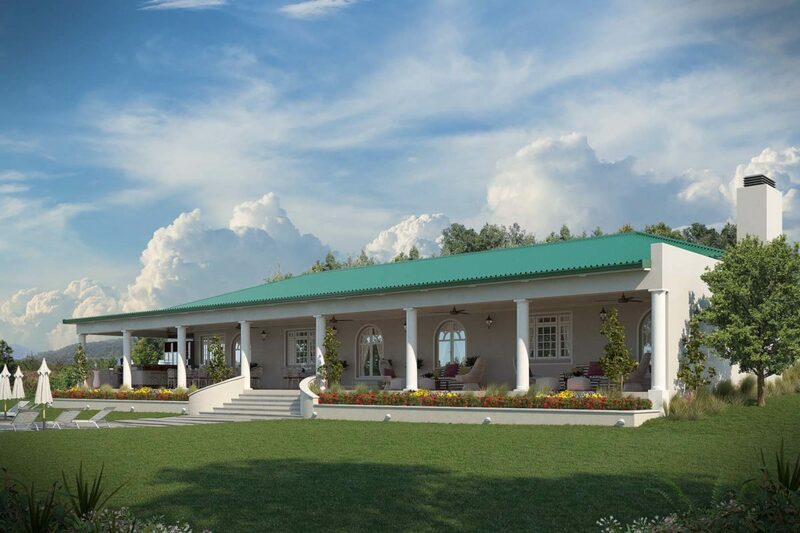 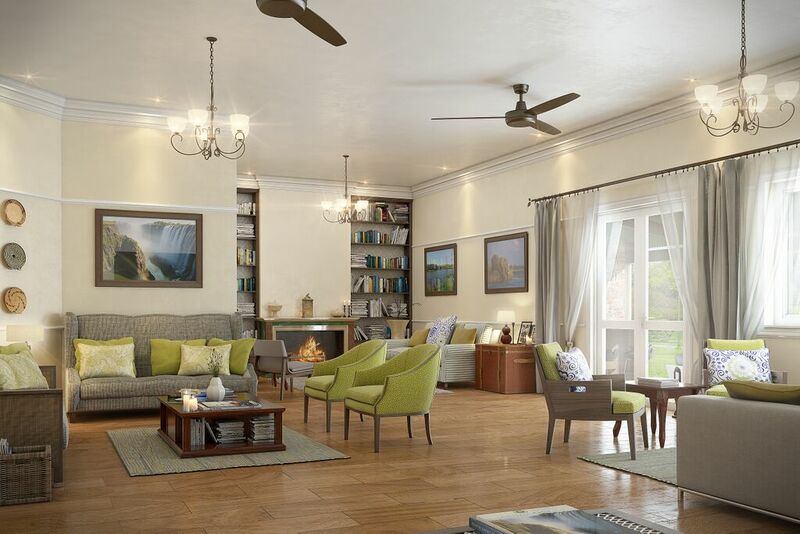 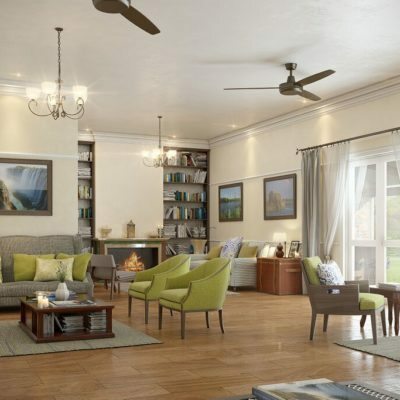 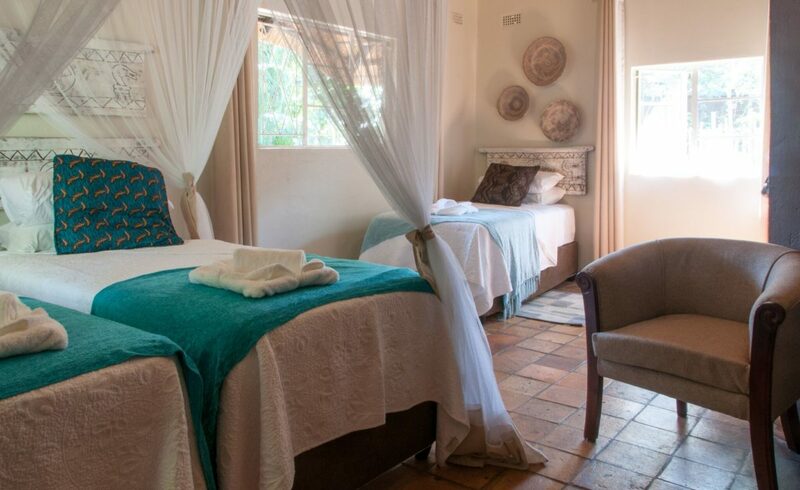 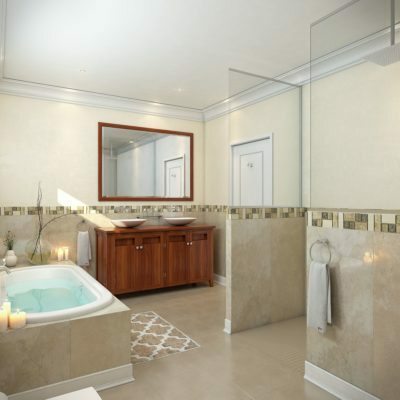 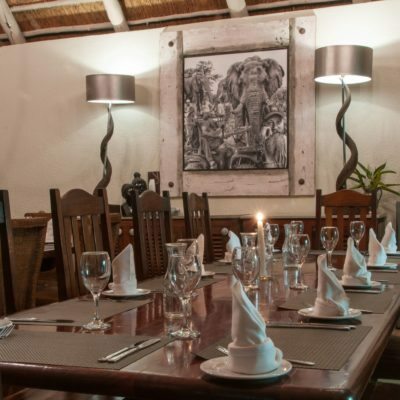 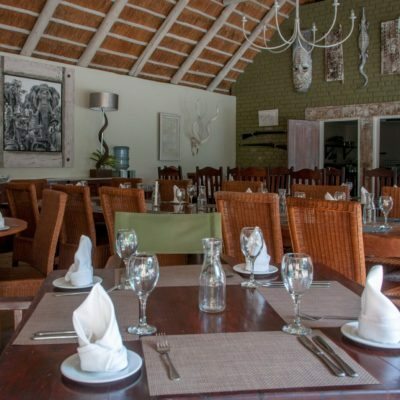 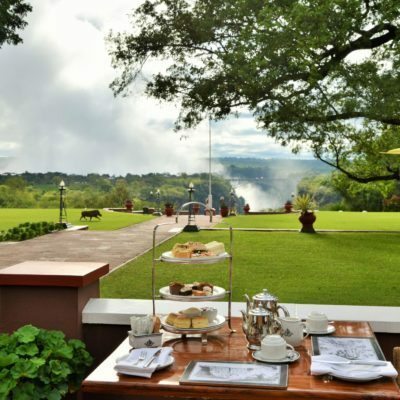 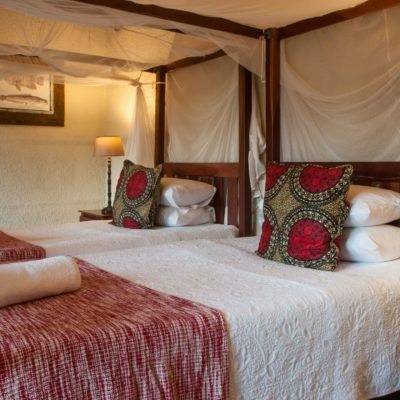 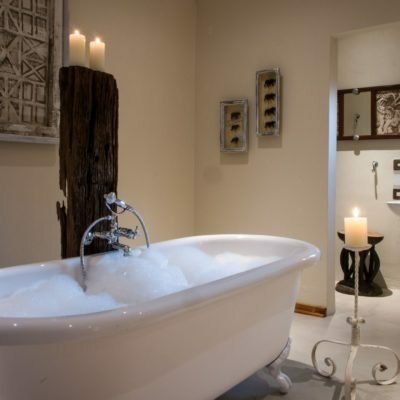 This guest house is located in the residential area of Victoria Falls town – 3 km from the town center and 22 km from the Victoria Falls International airport. 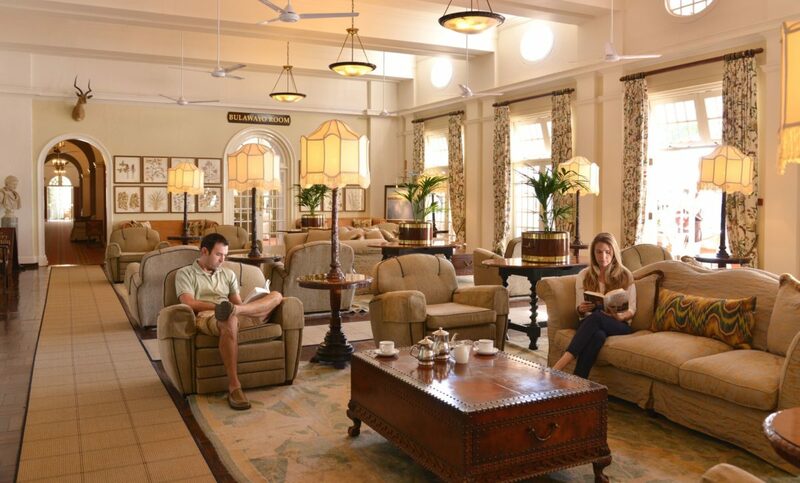 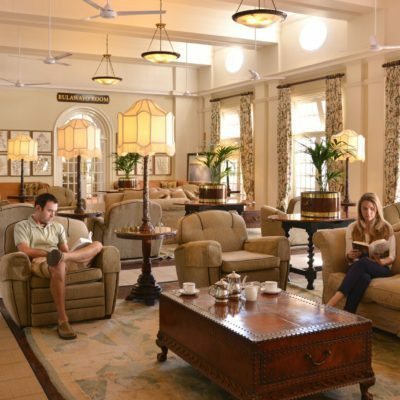 It is far enough out of town to avoid the busier, larger hotels in the town center. 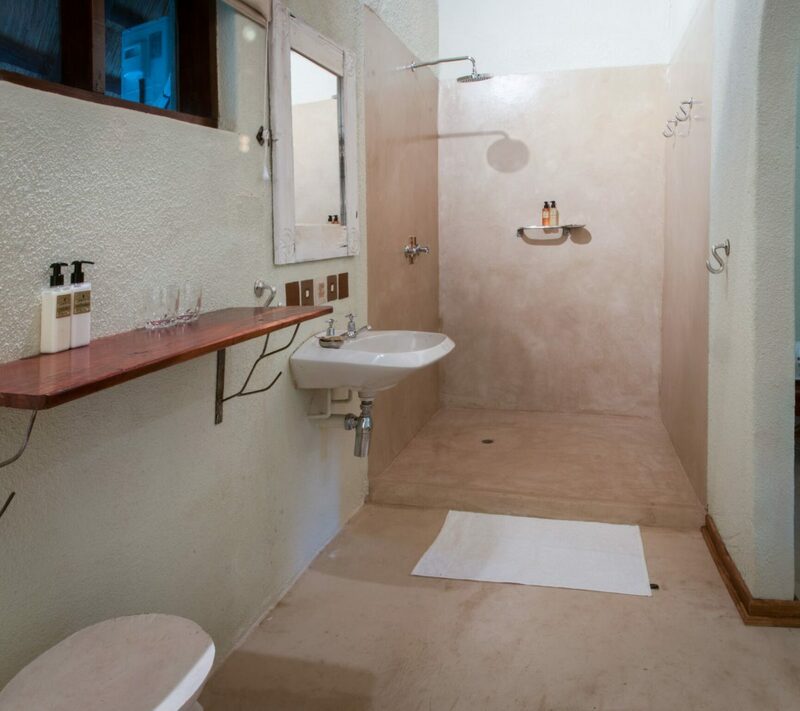 With only 25 rooms, Bayete is small enough to get personal attention and meet other travelers passing through. 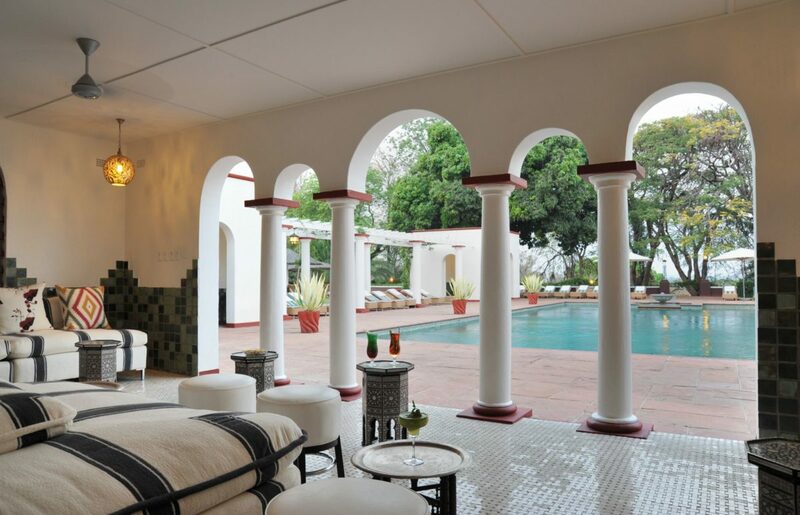 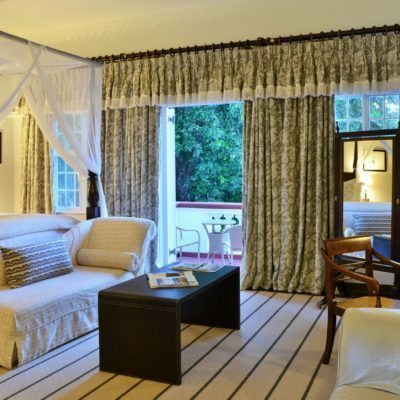 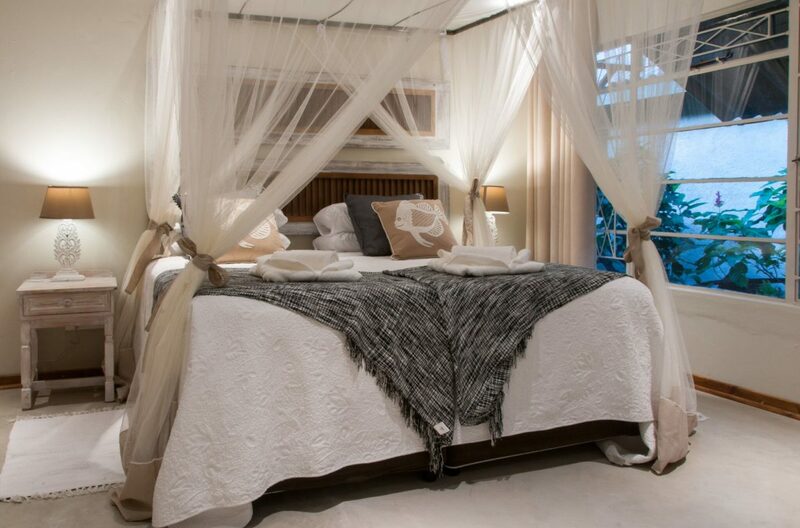 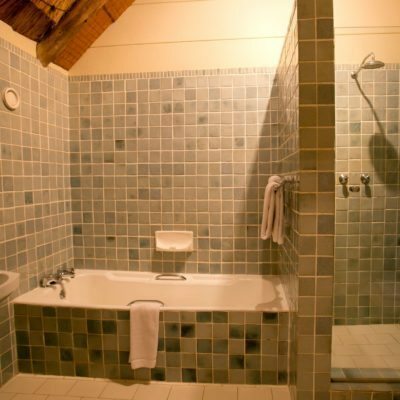 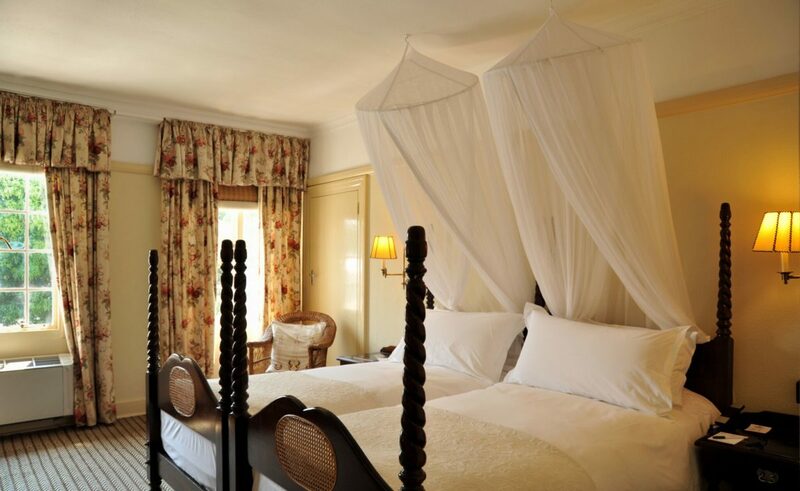 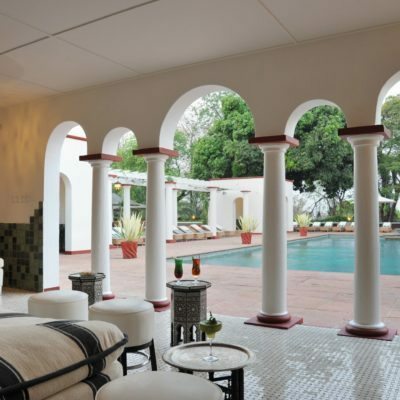 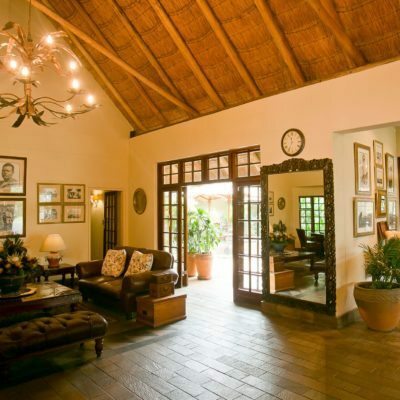 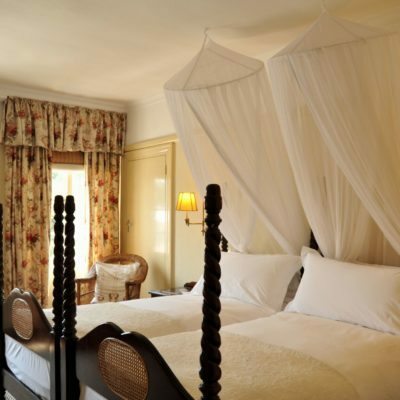 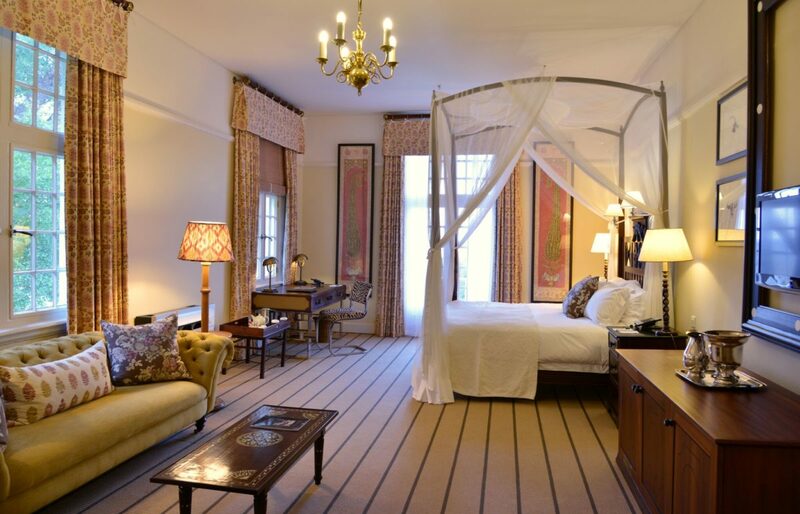 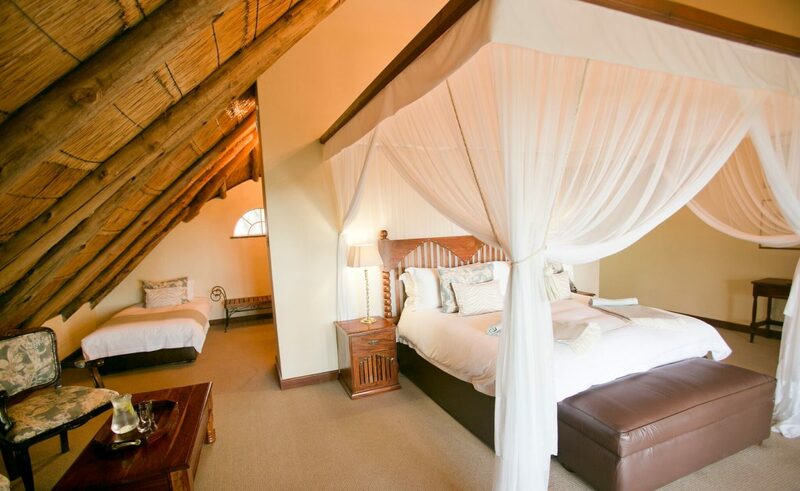 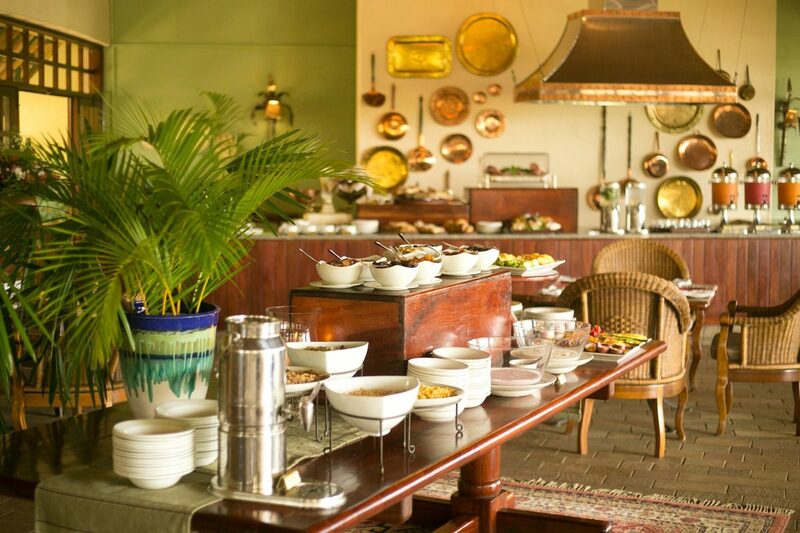 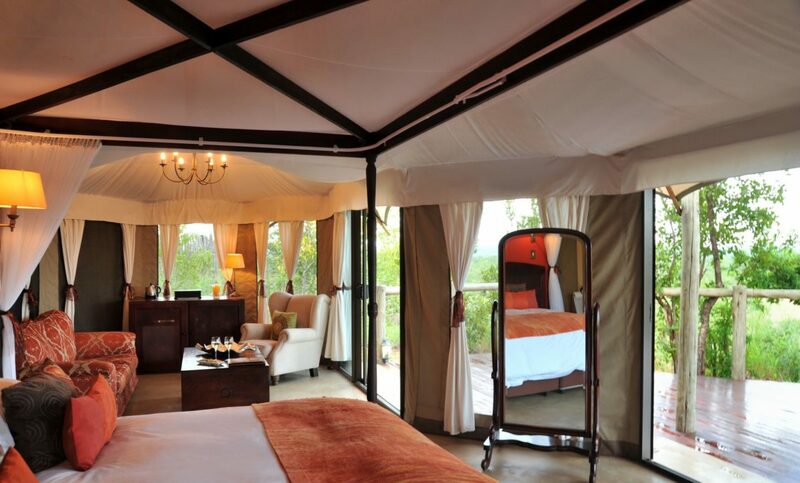 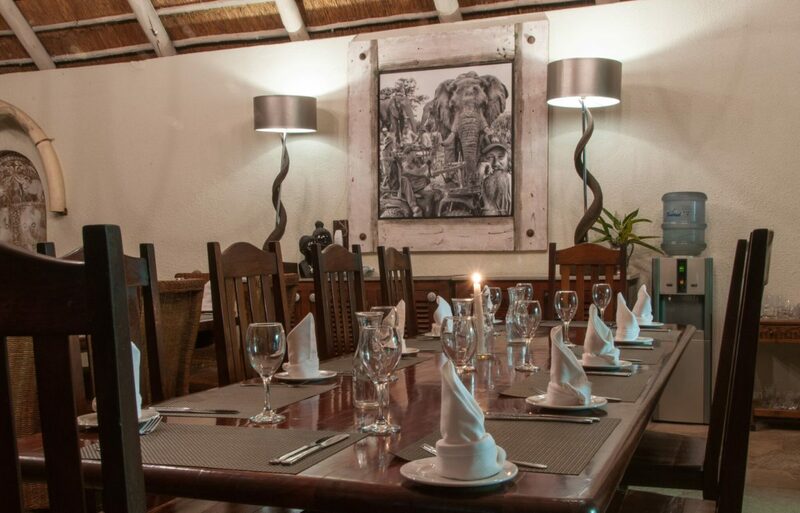 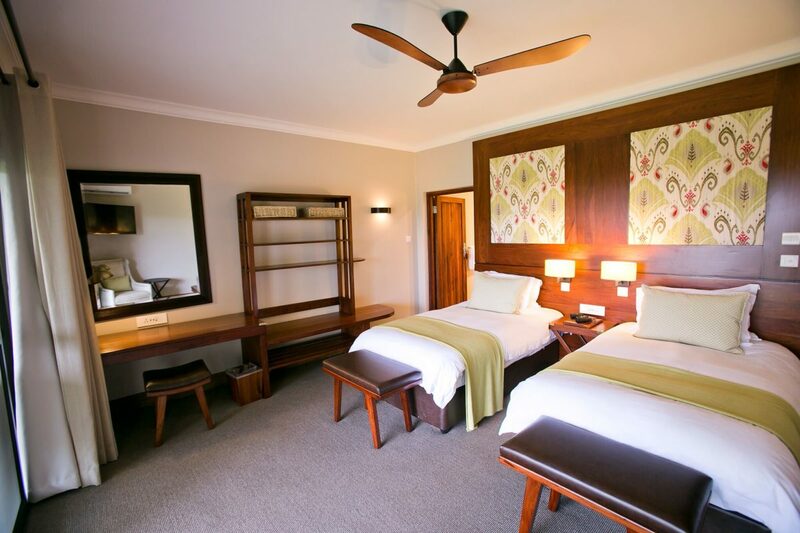 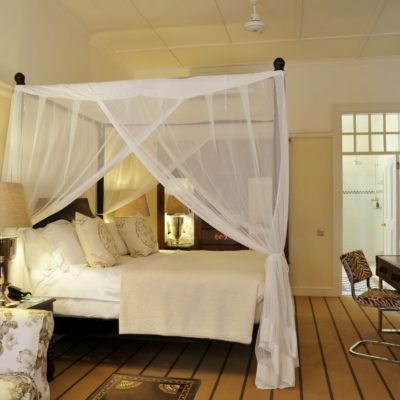 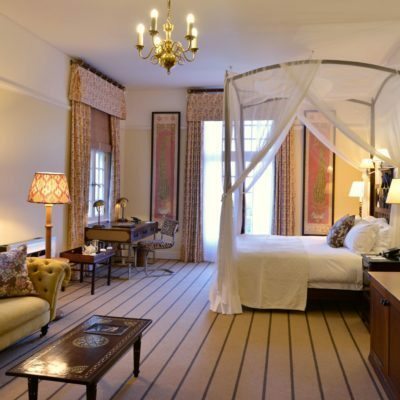 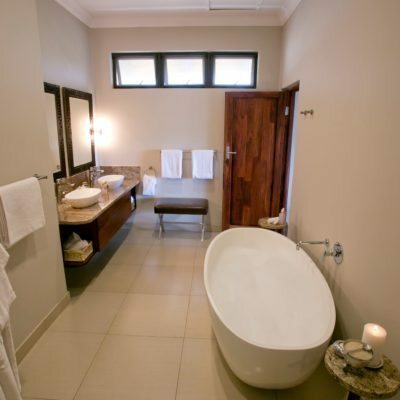 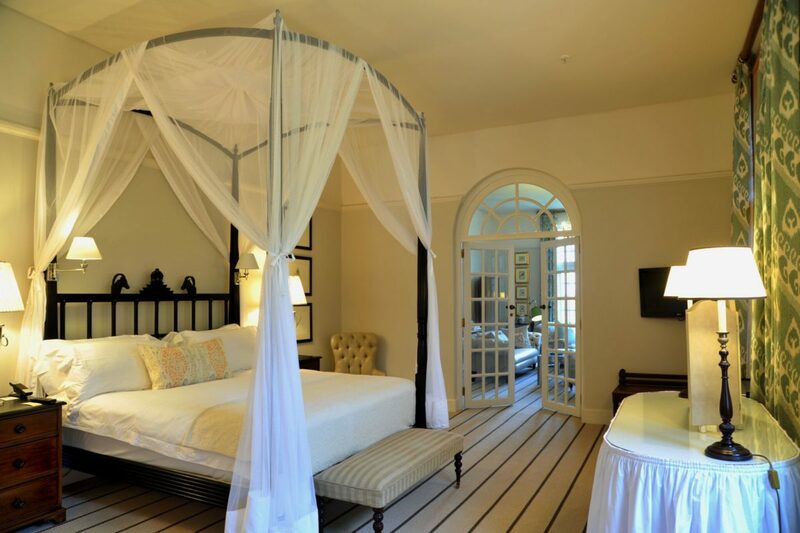 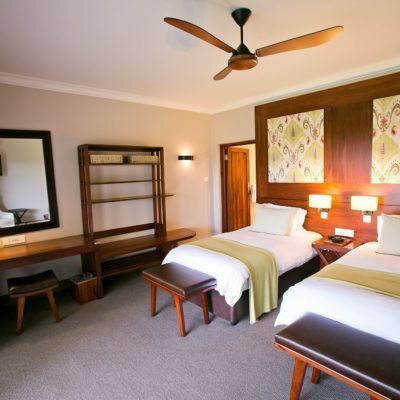 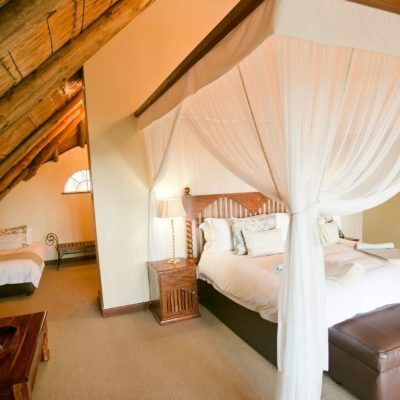 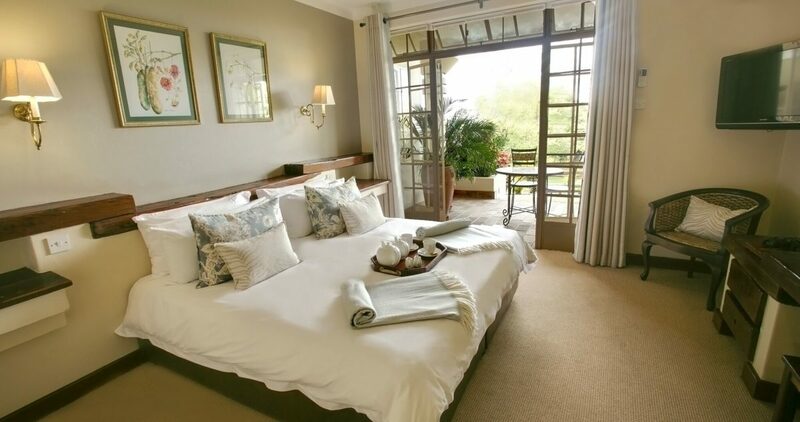 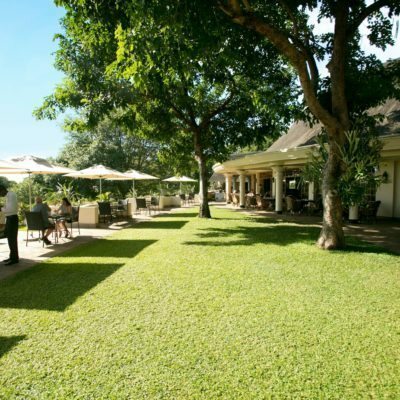 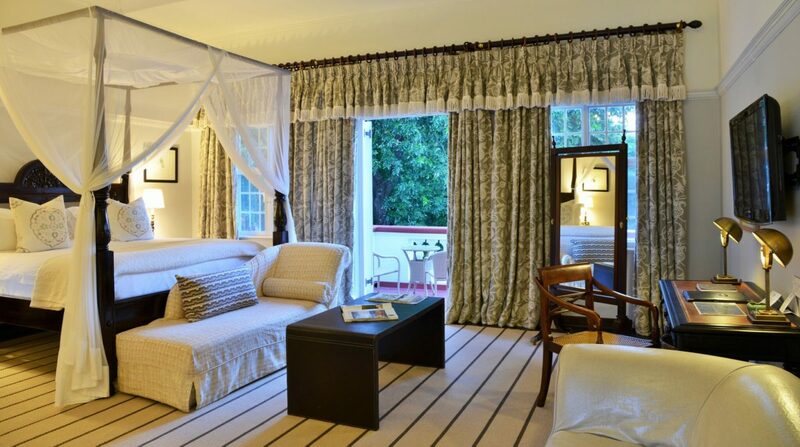 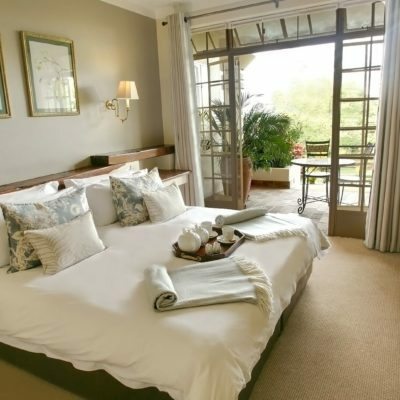 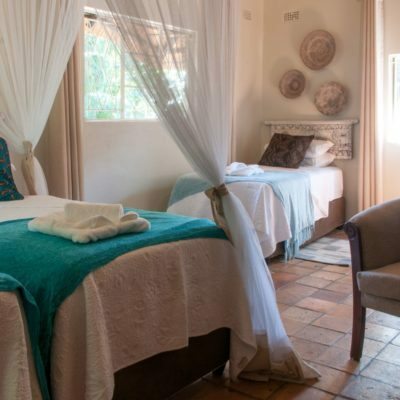 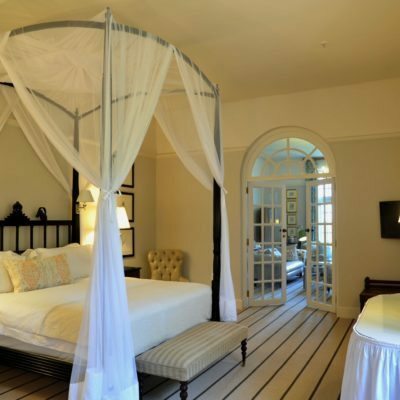 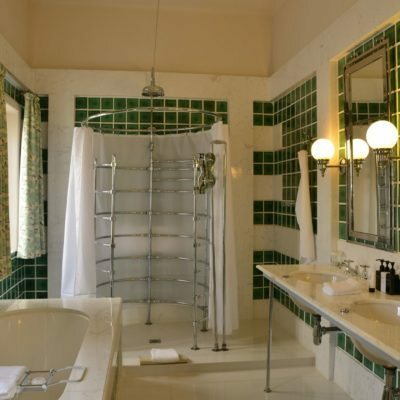 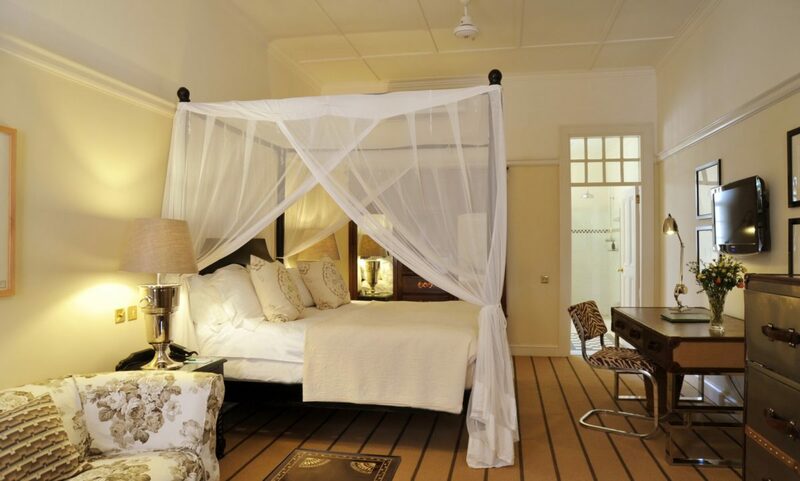 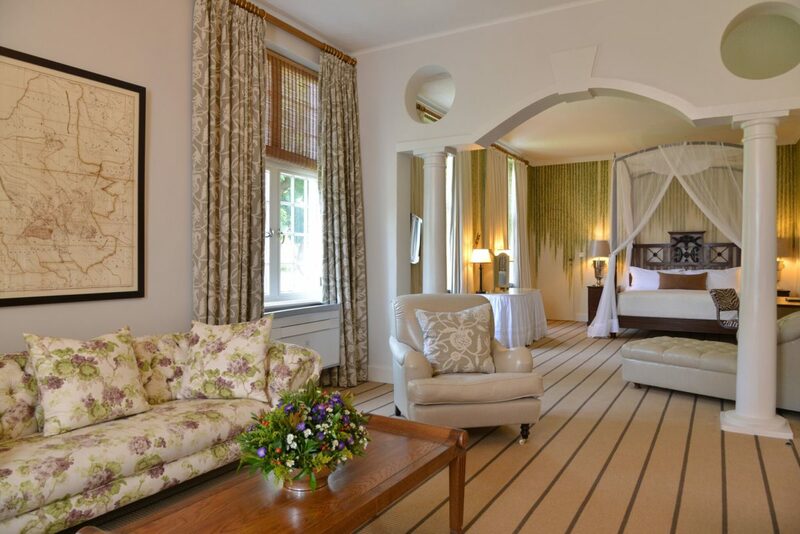 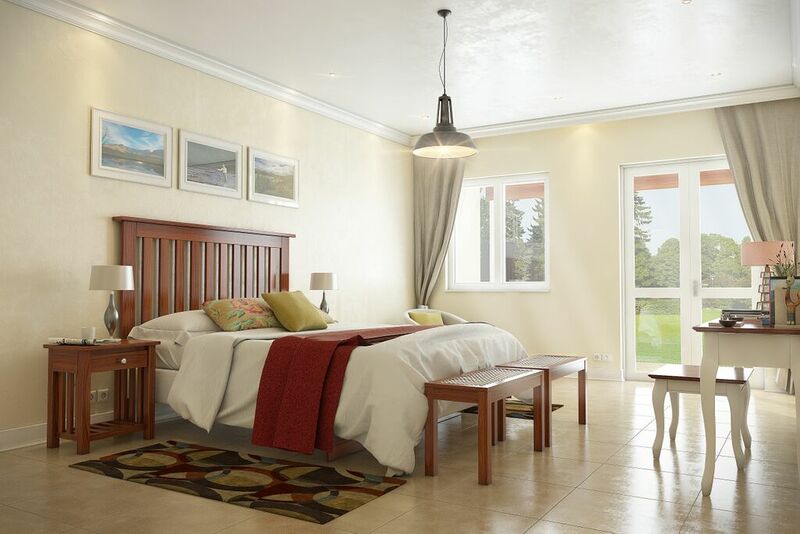 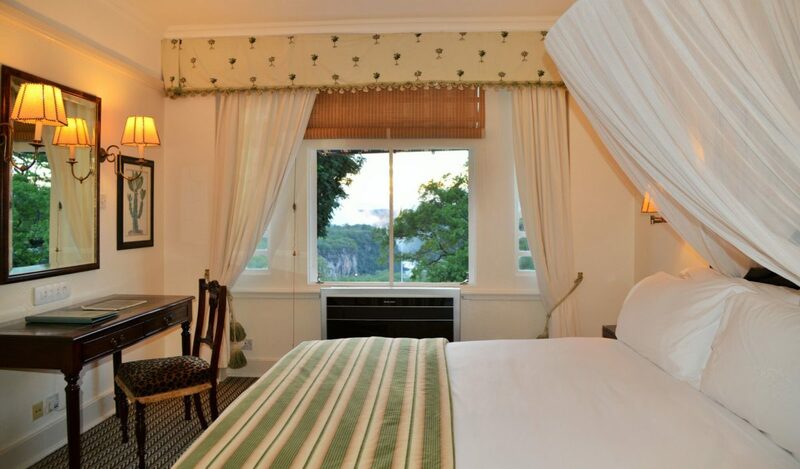 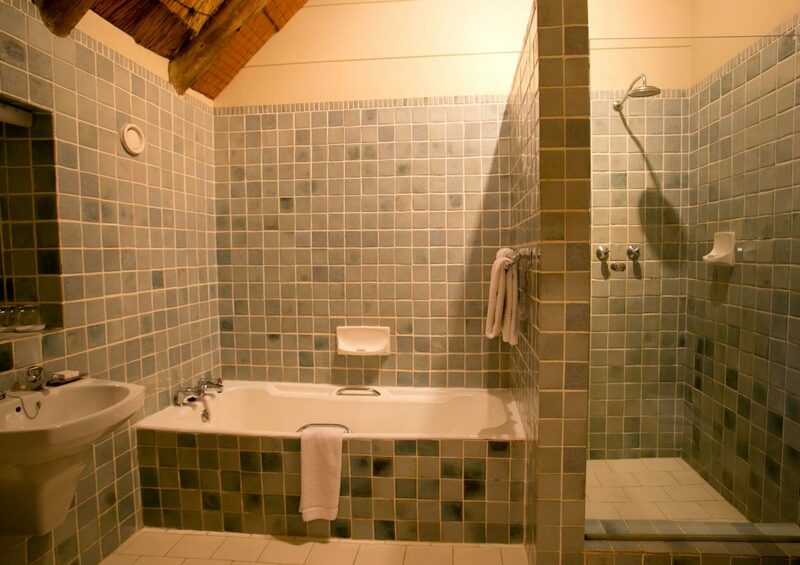 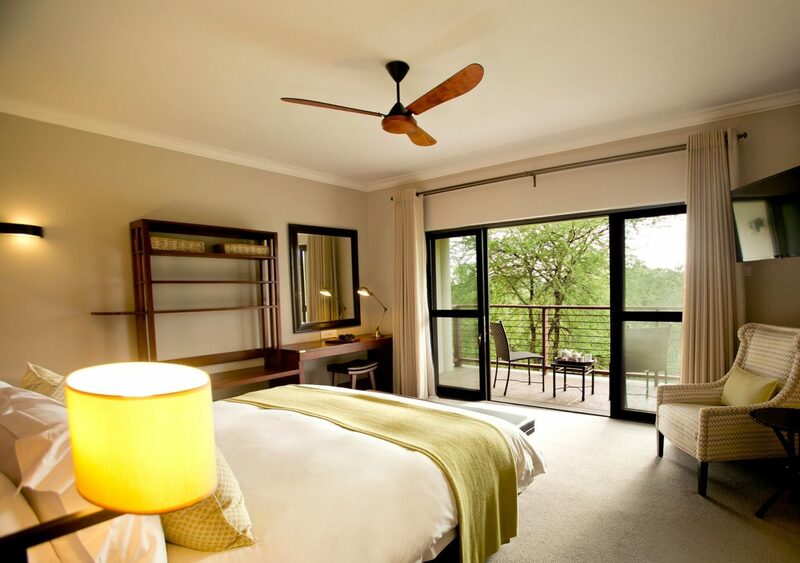 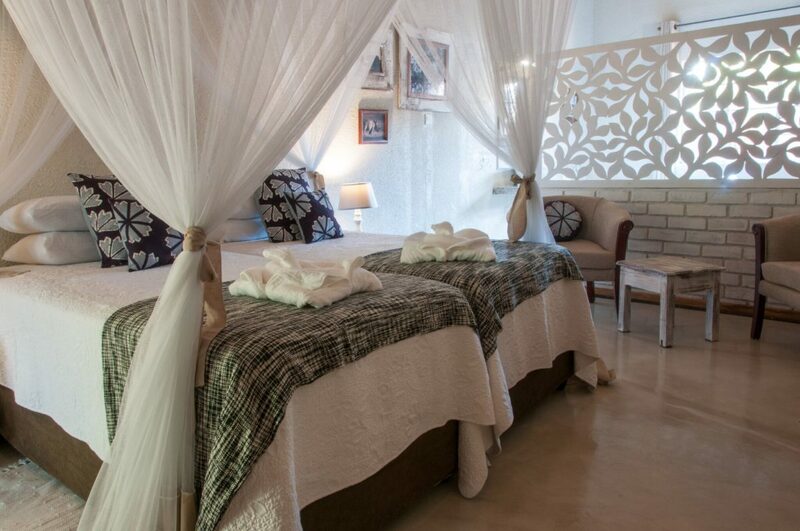 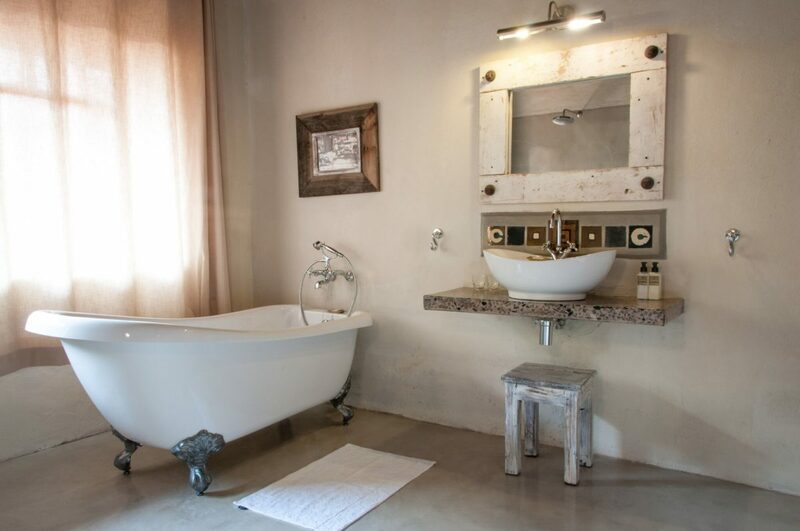 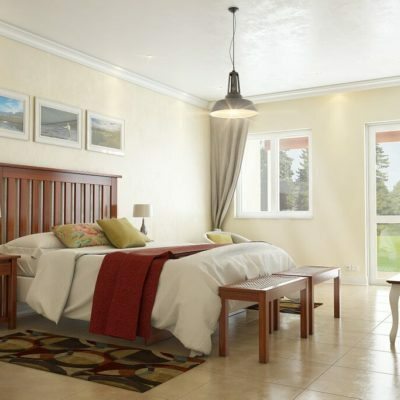 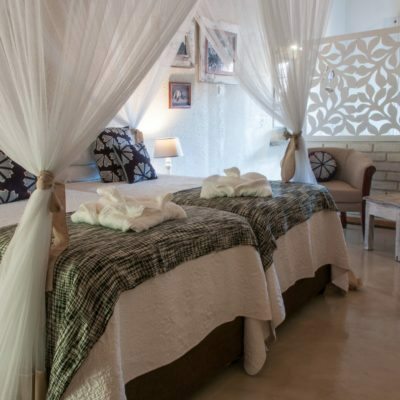 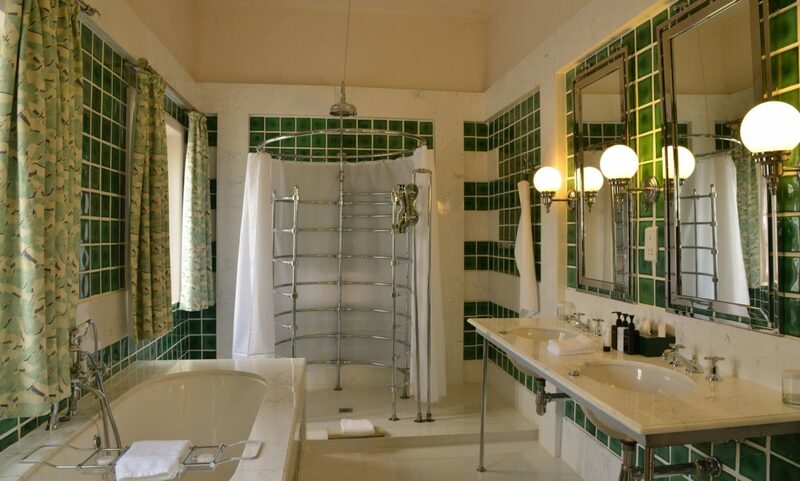 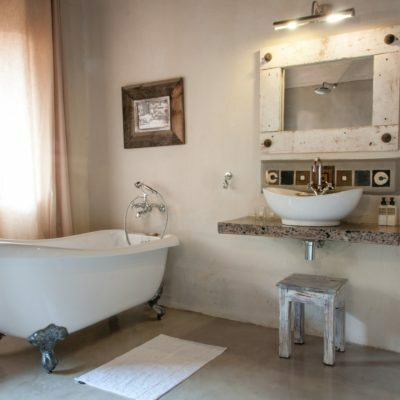 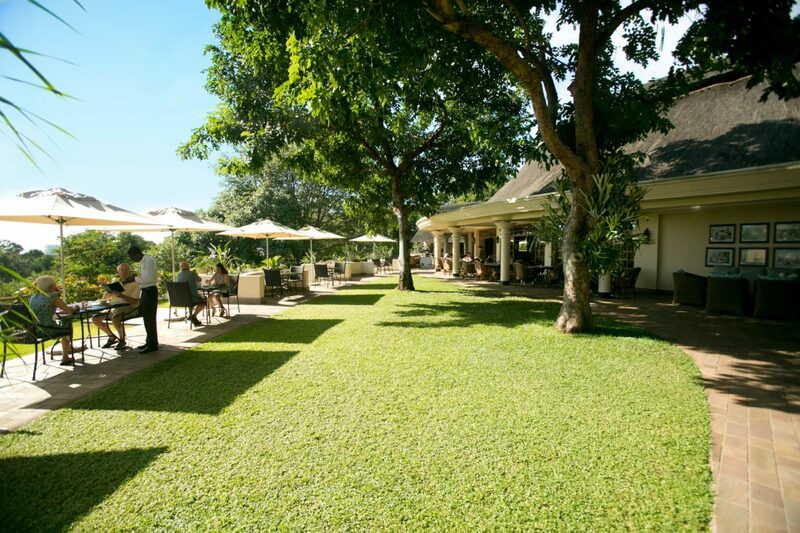 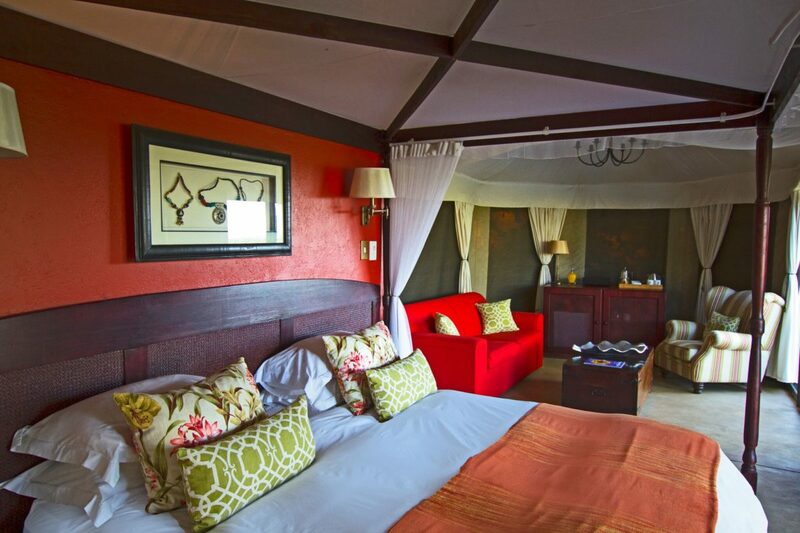 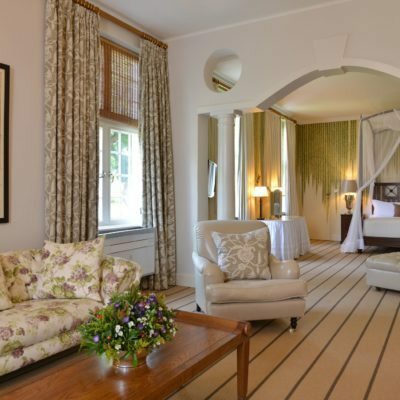 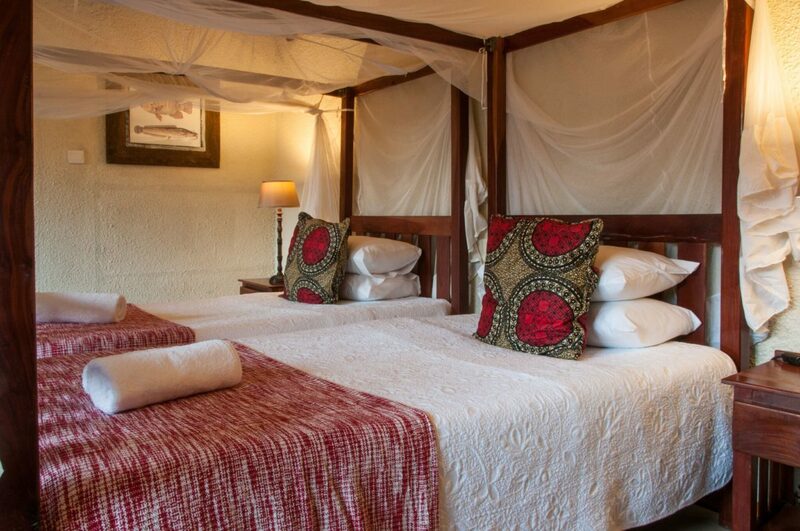 The guest house is set in lush gardens and the rooms are modern, fresh and well appointed. 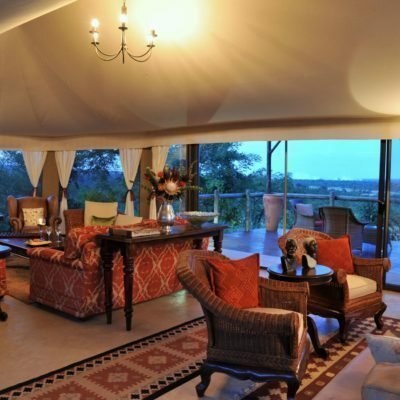 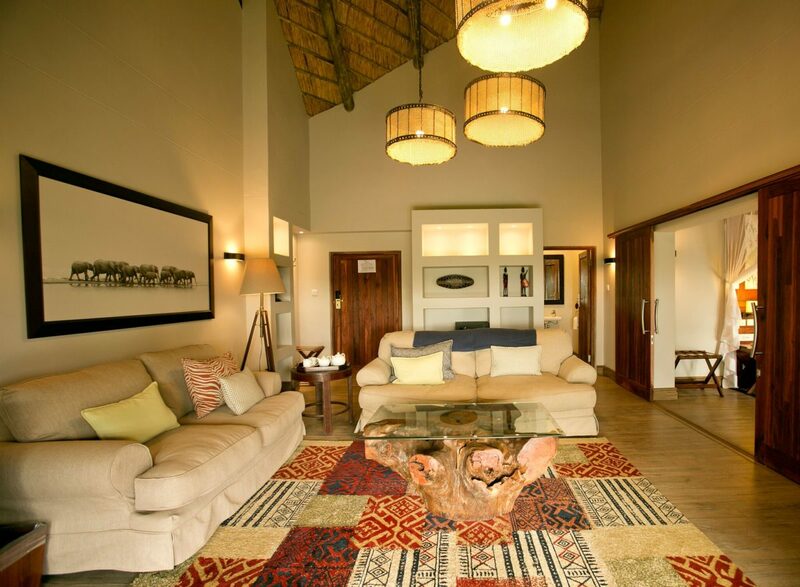 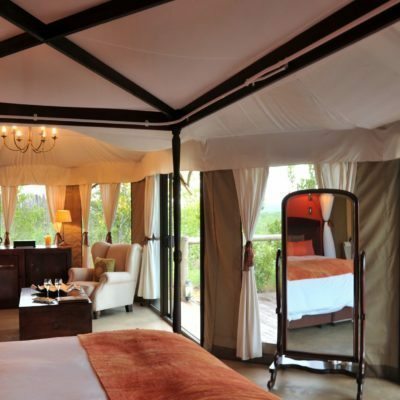 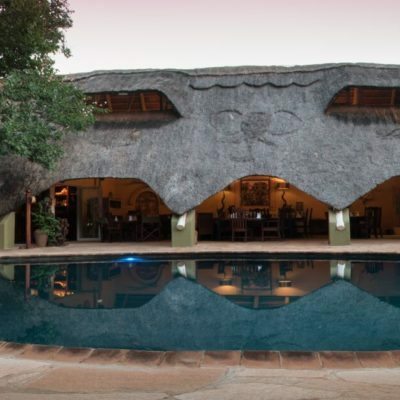 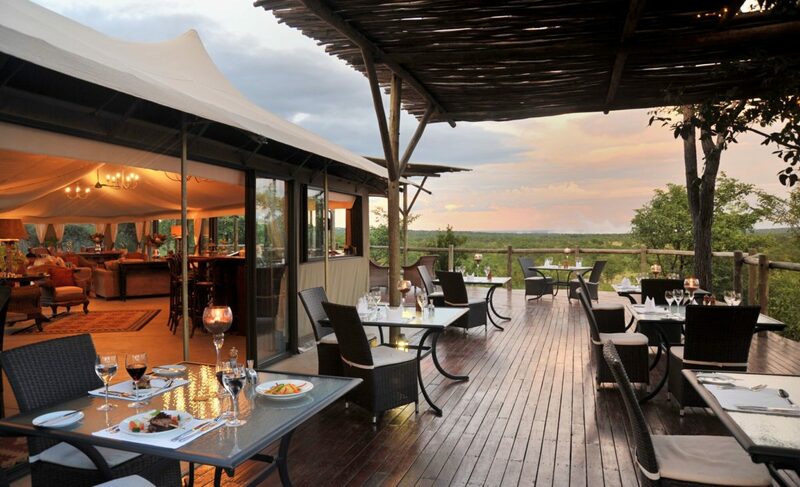 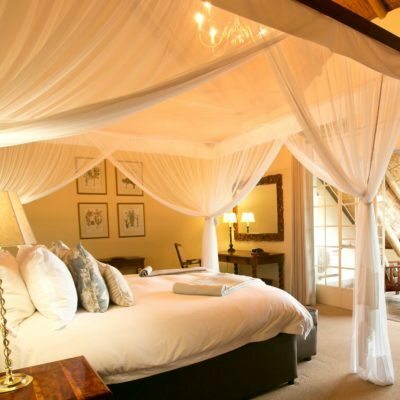 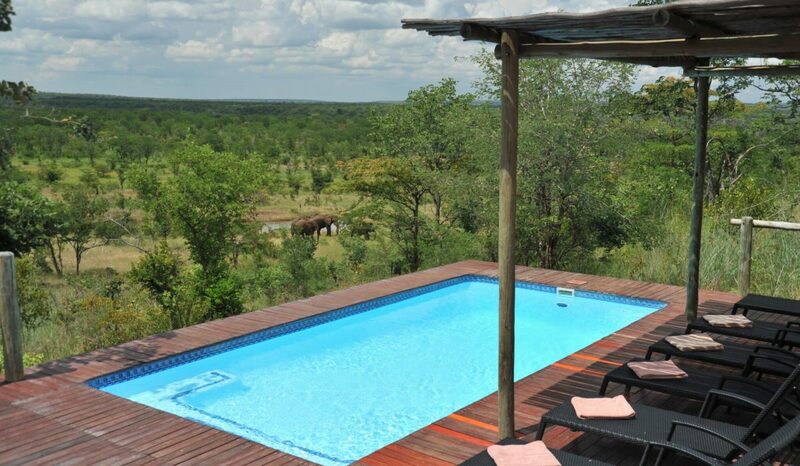 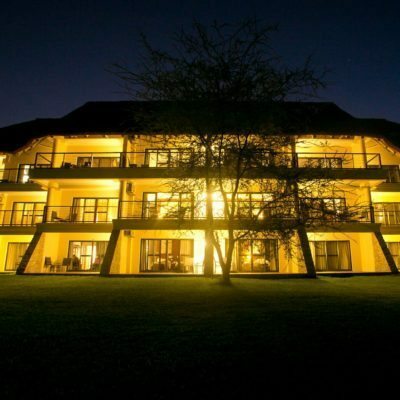 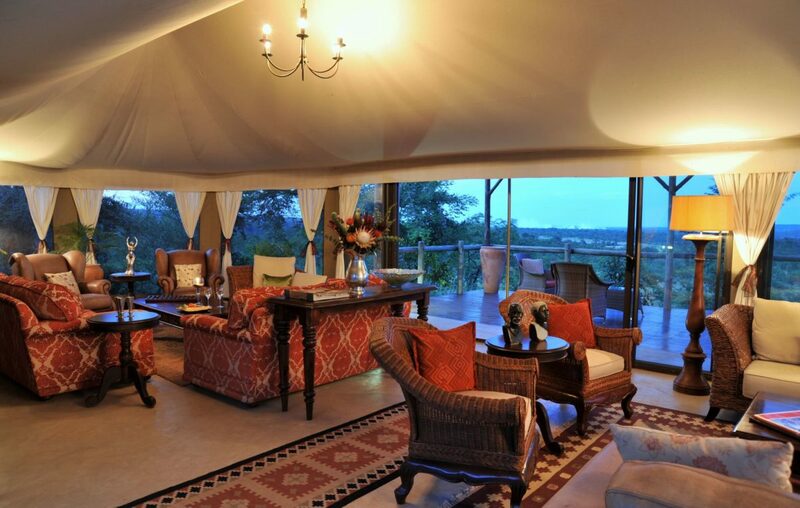 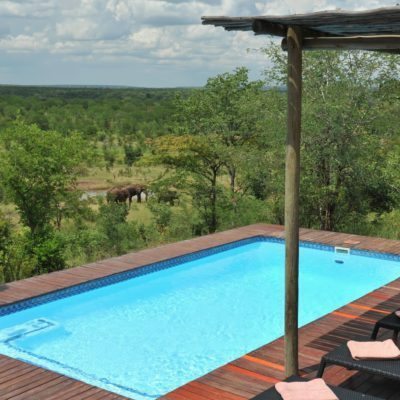 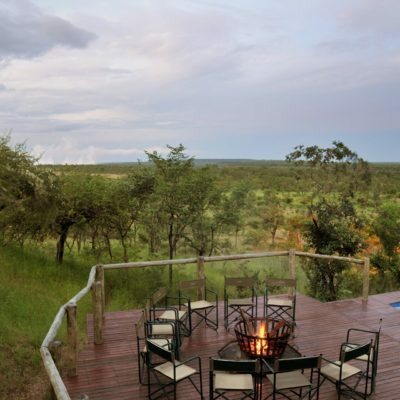 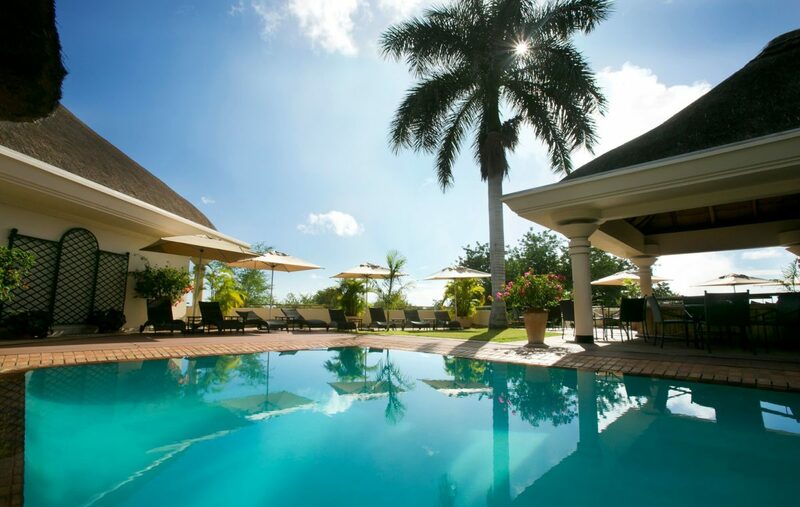 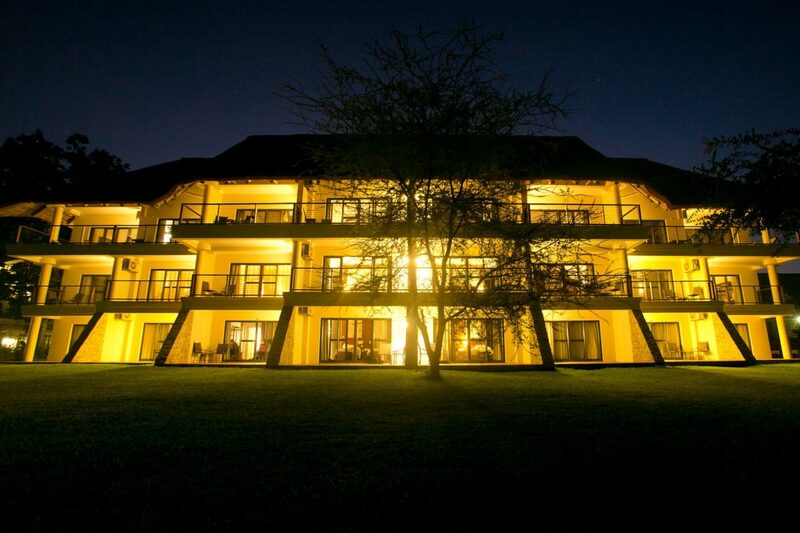 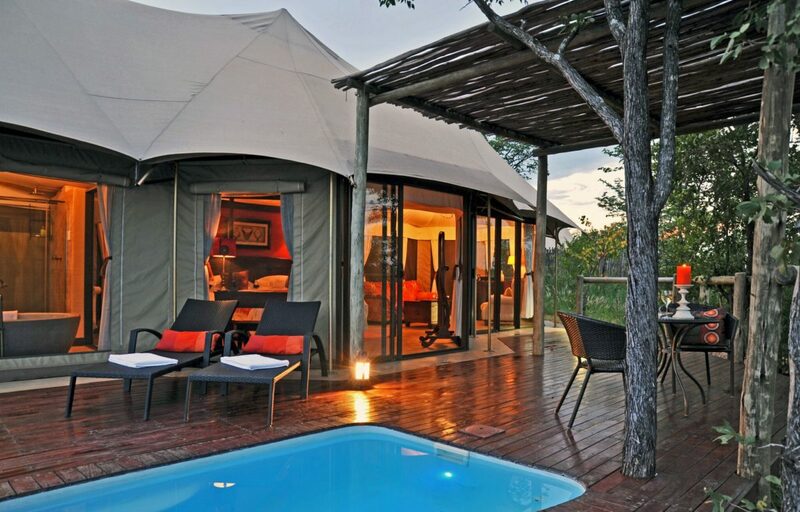 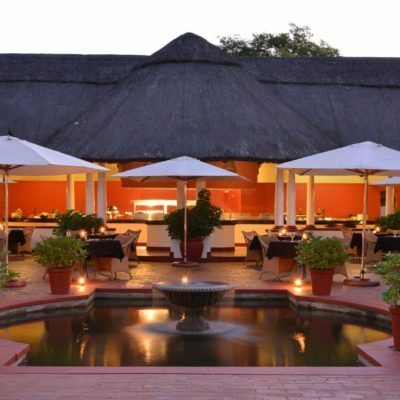 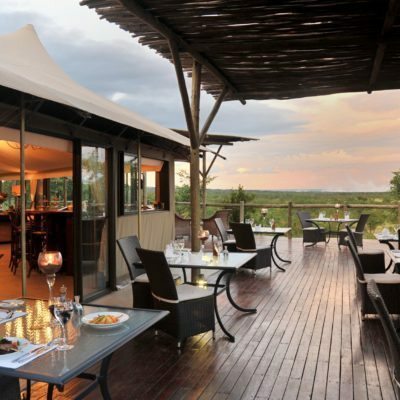 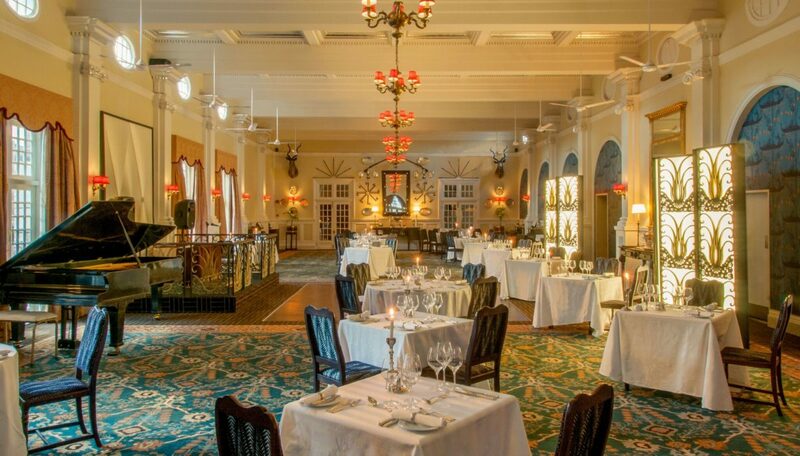 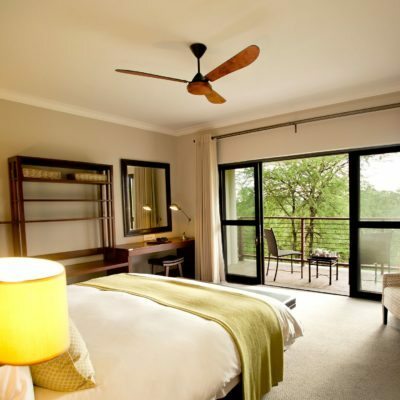 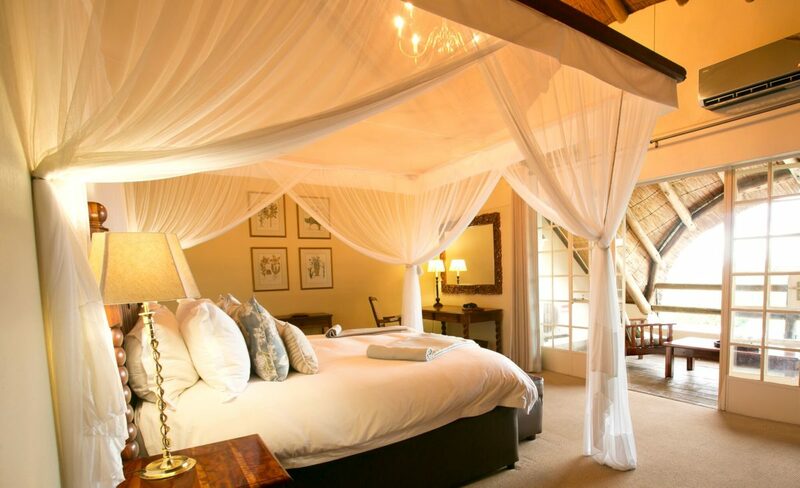 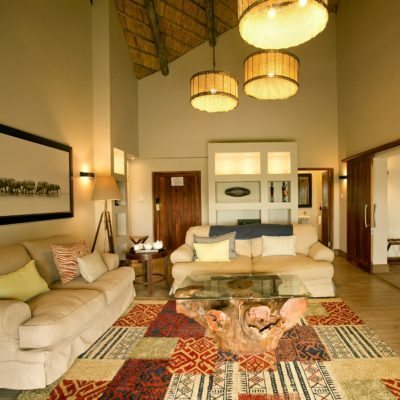 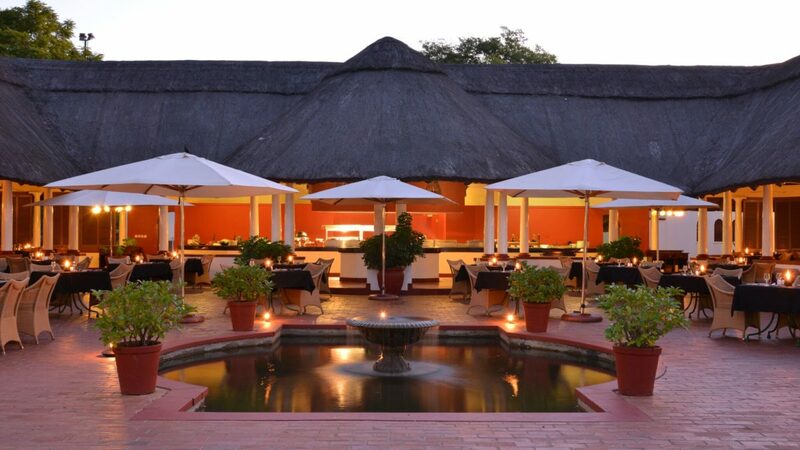 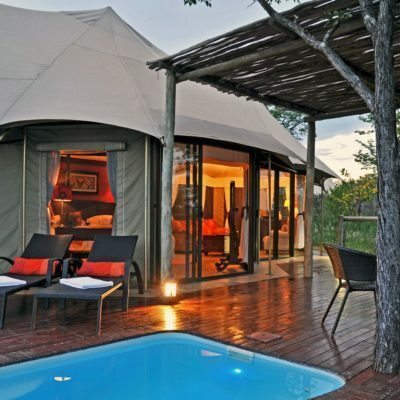 This is a great place to stay while in Vic Falls. 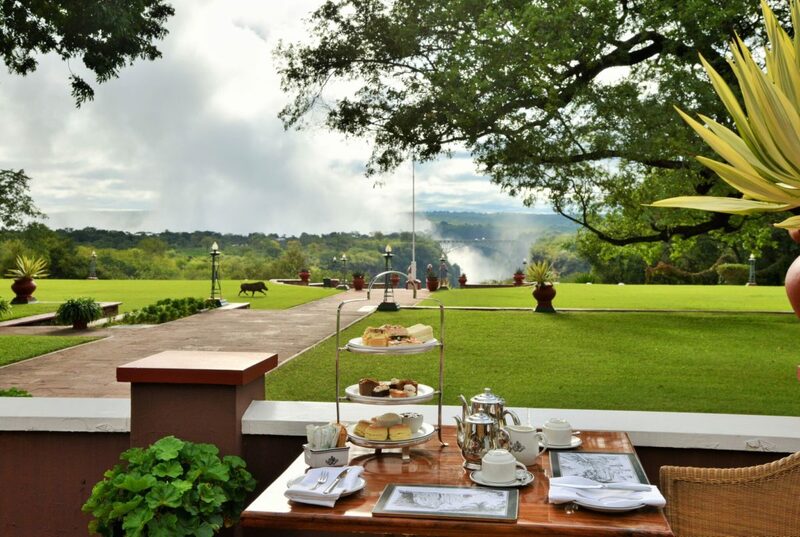 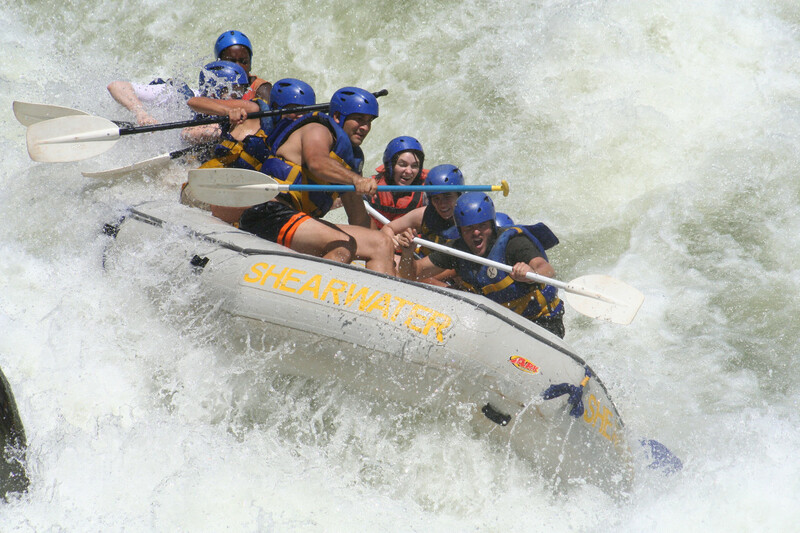 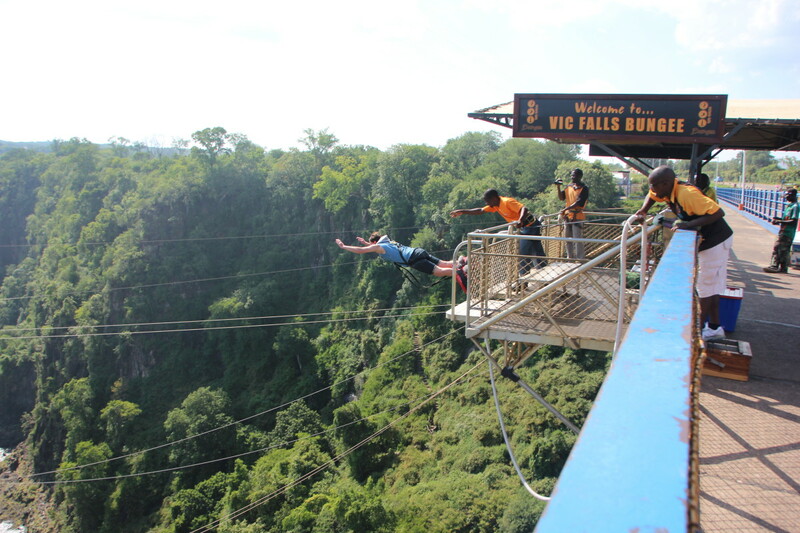 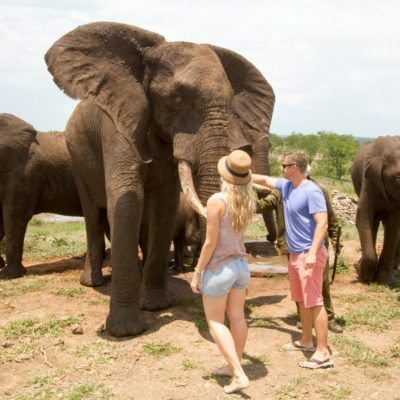 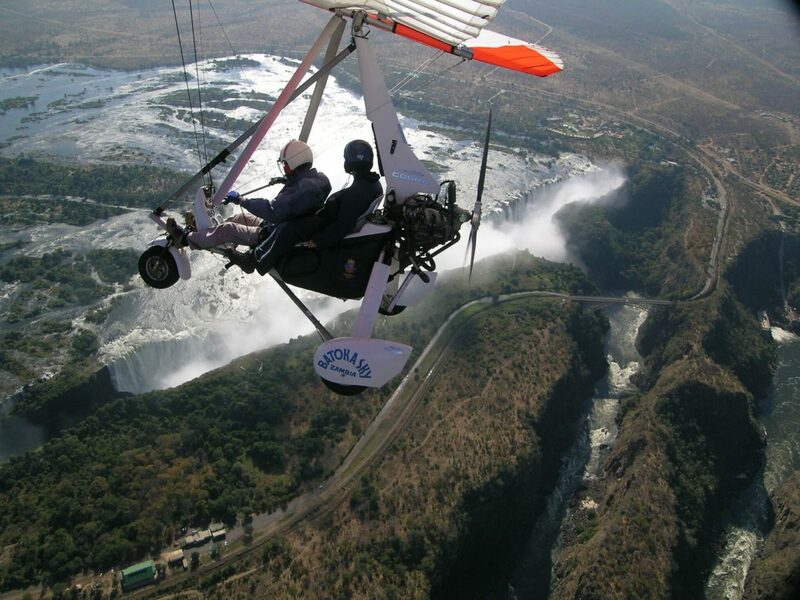 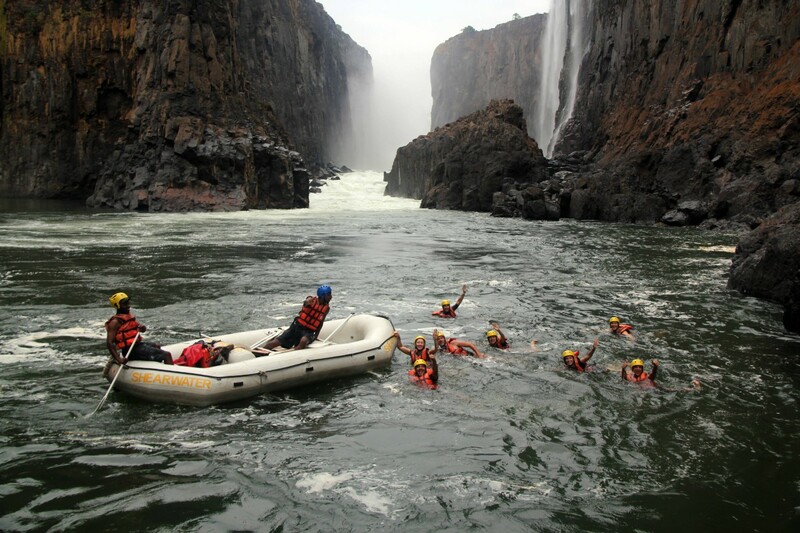 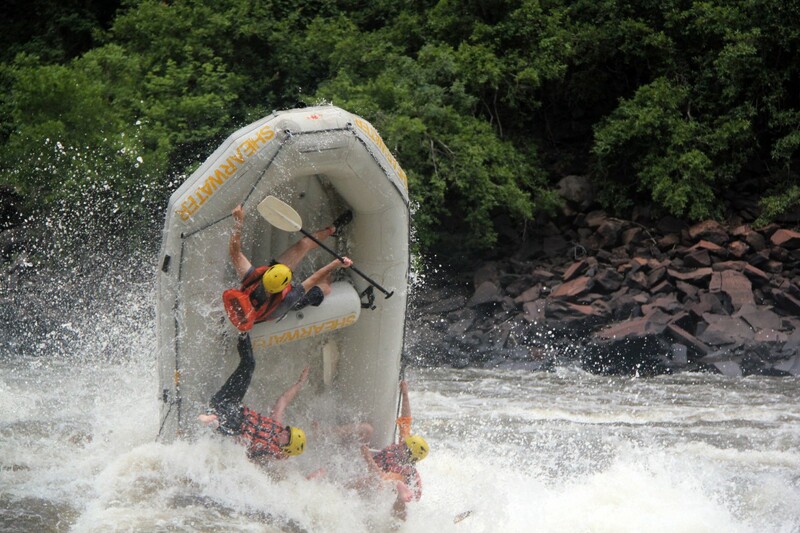 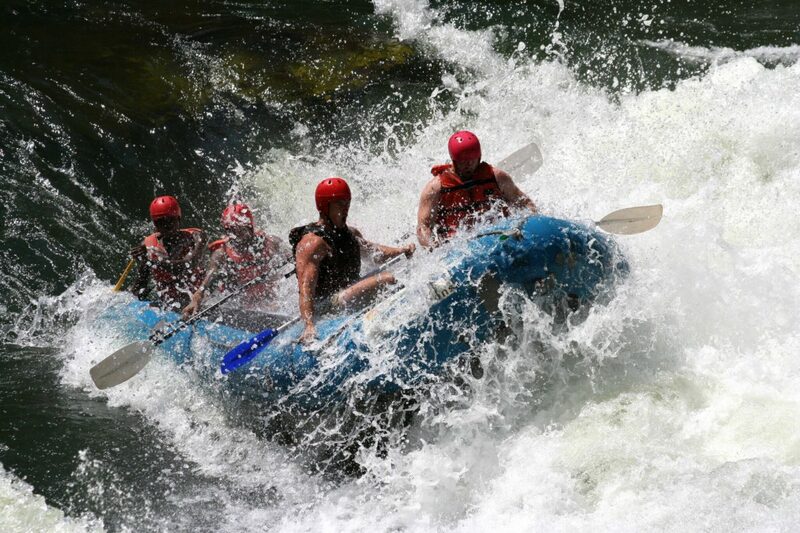 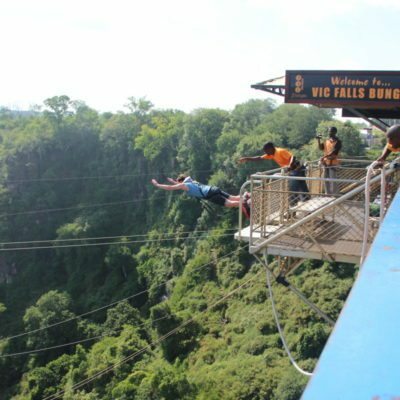 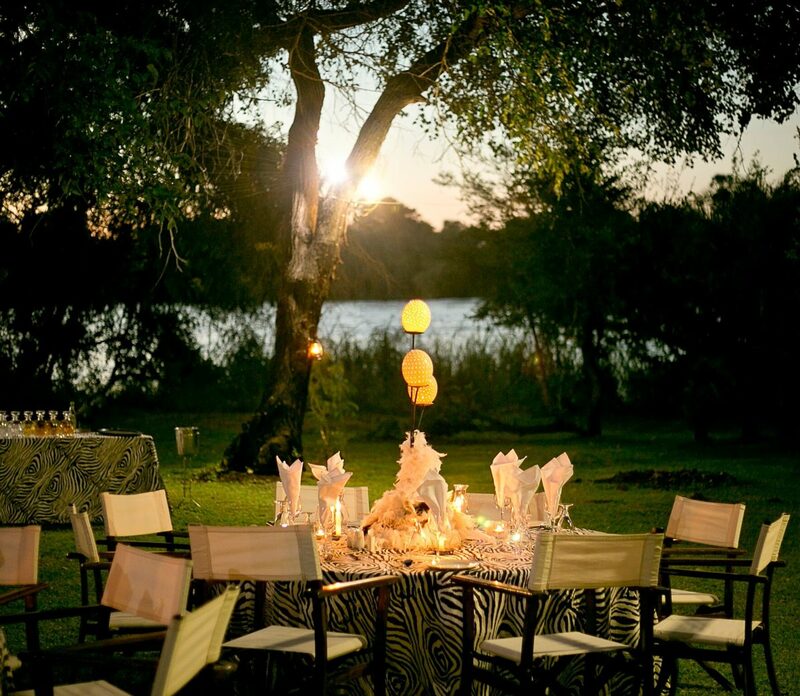 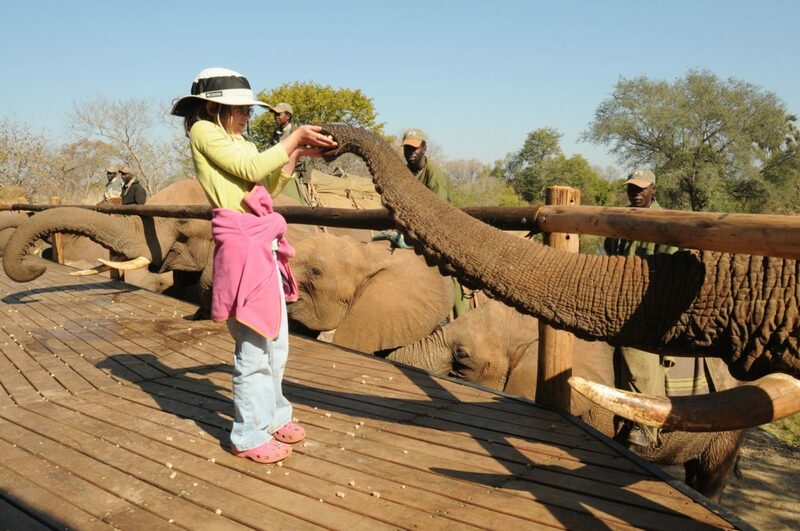 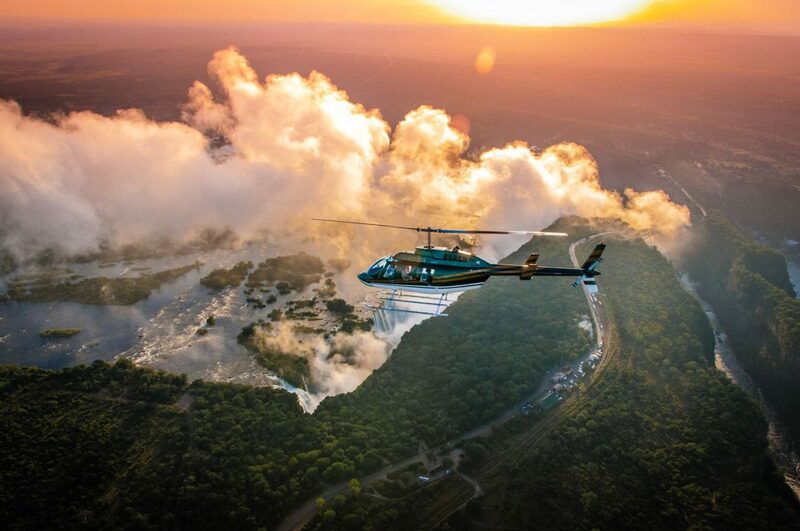 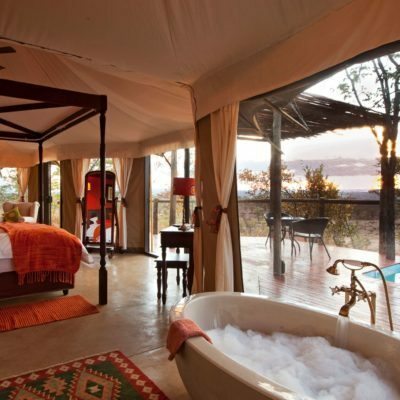 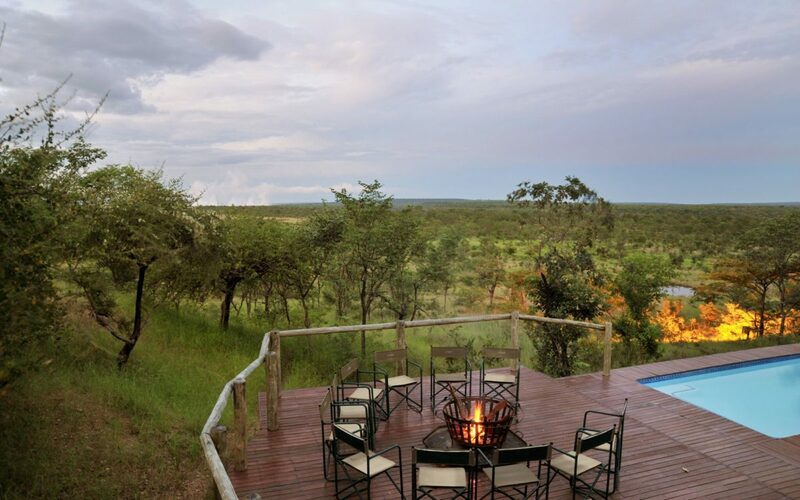 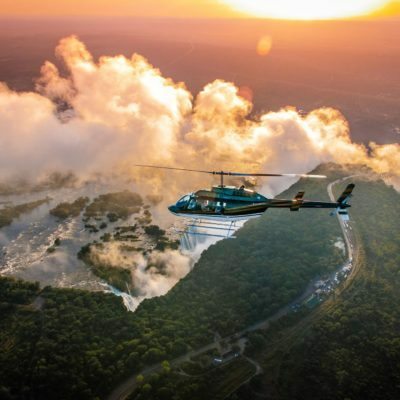 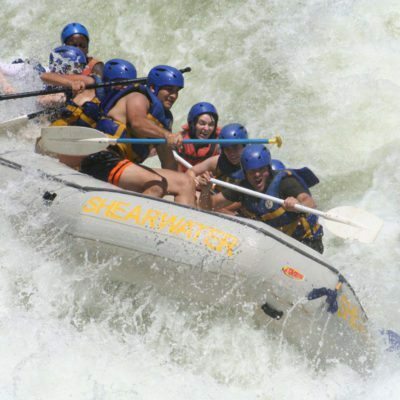 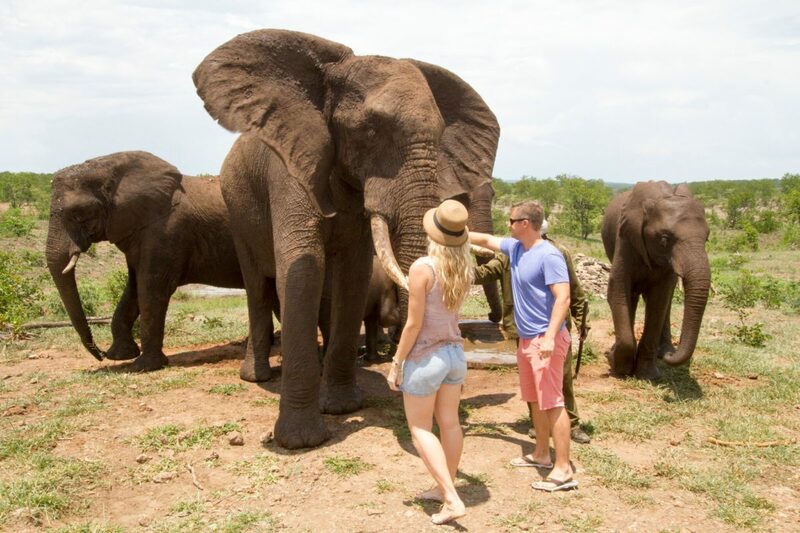 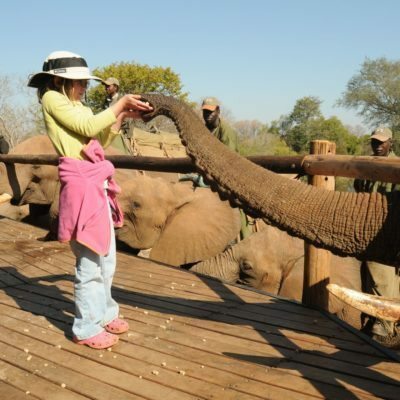 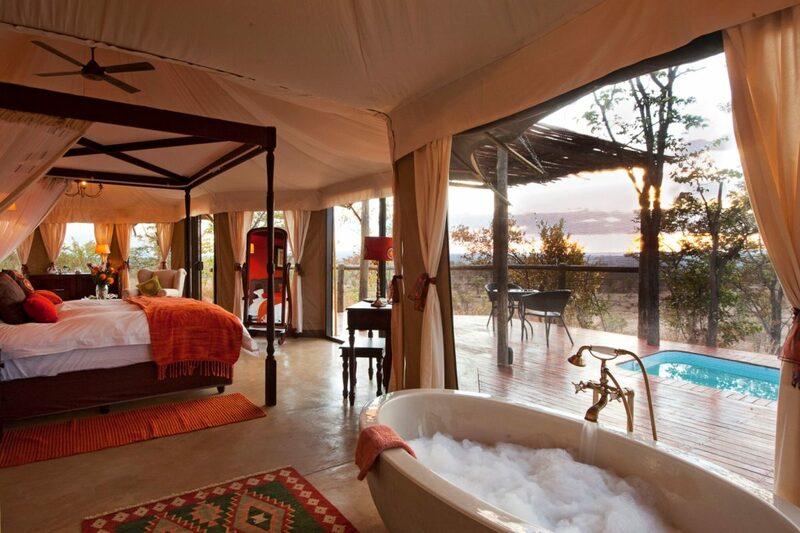 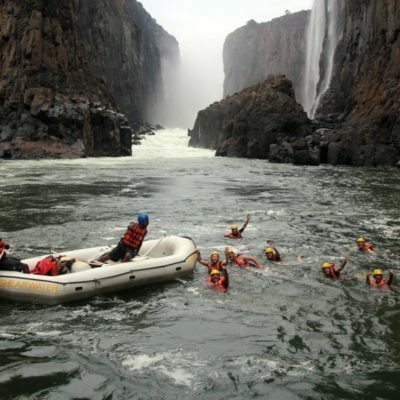 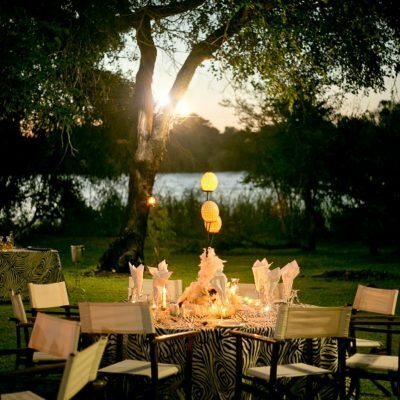 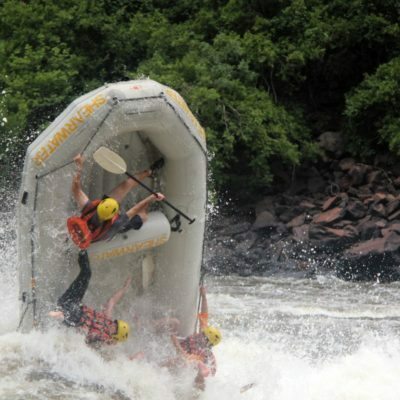 Victoria Falls is a destination for either the beginning or the end of you Botswana safari. 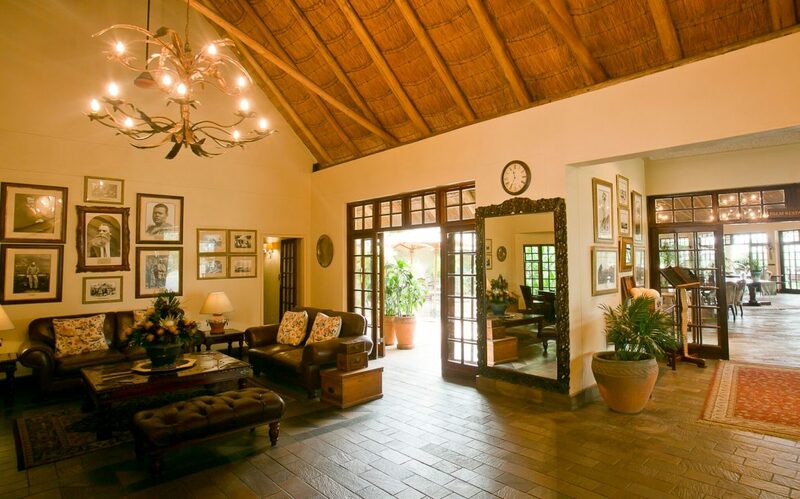 The VF International airport is a 30 minute road transfer from the hotel. 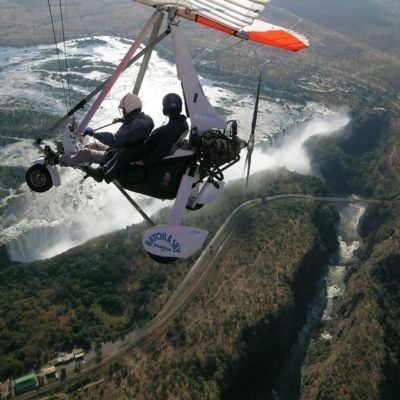 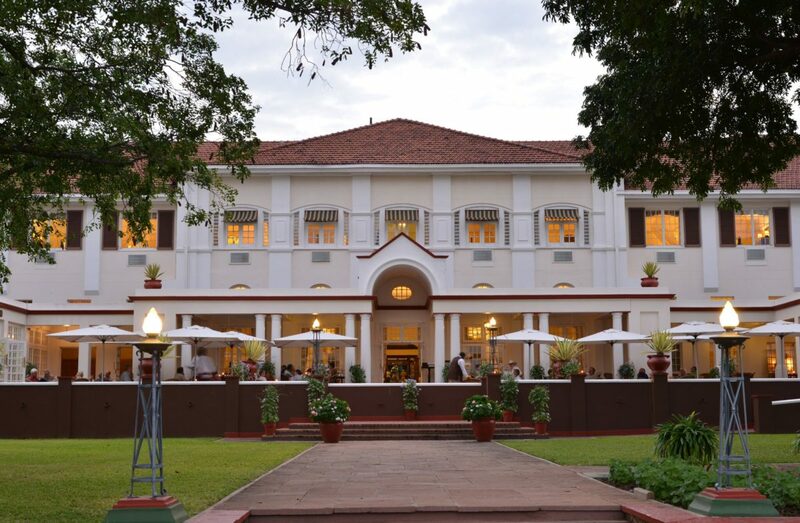 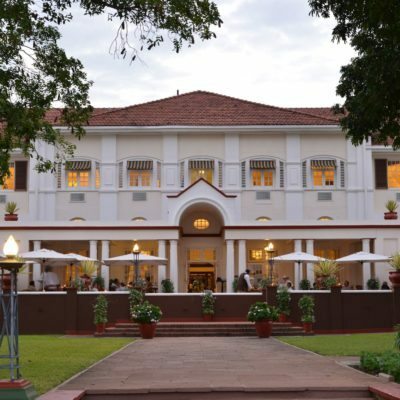 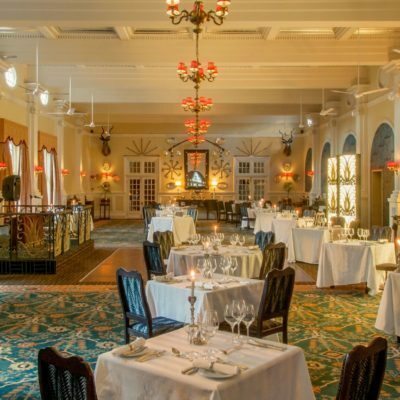 We can also easily arrange road transfers to the Victoria Falls Hotel from Botswana (Kasane) and from Livingstone in Zambia. 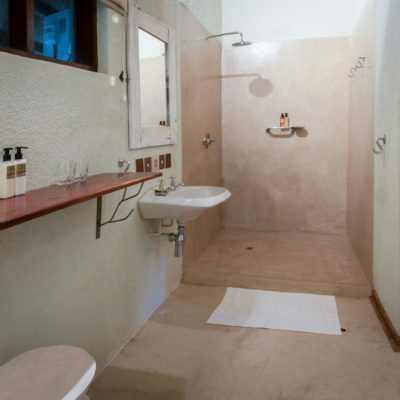 All roads for these transfers are tarred and in good condition. 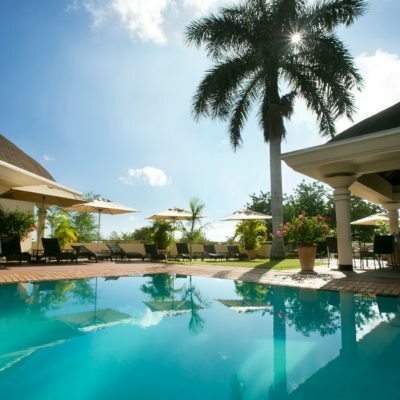 The VF airport has daily connections to Johannesburg. 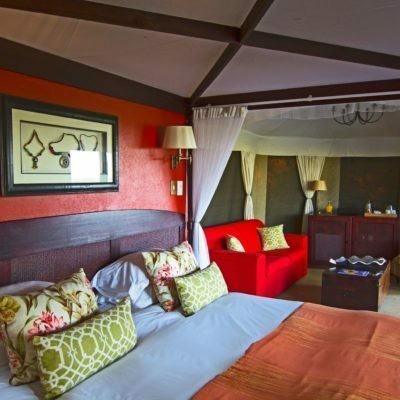 Bayete management can arrange and book all of your transfers from the guest house. 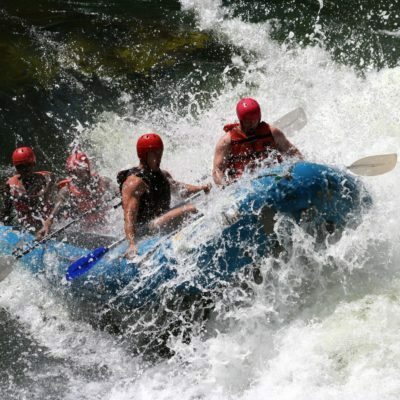 Most activities will include a transfer service.